Increase funding for cycling in Dundee to 10% of the City Council’s transport budget. 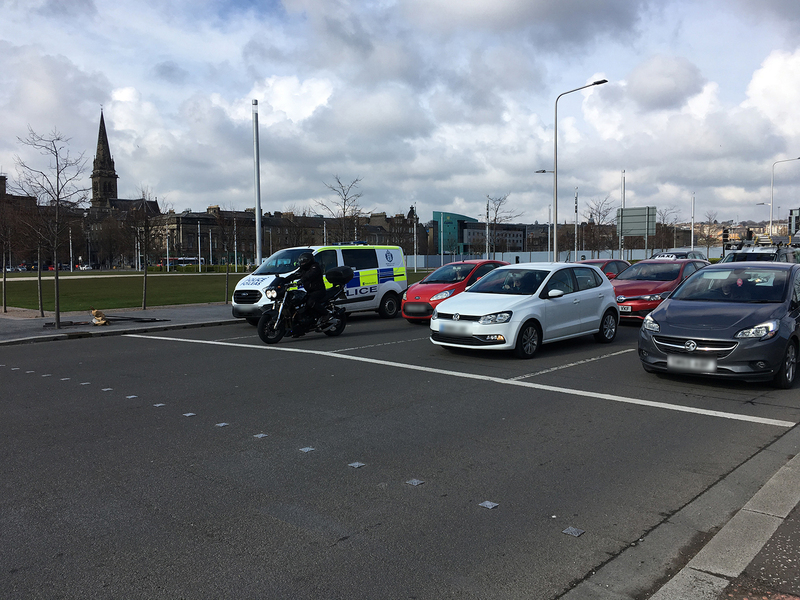 Tayside division of Police Scotland to run Operation Close Pass in Dundee to help create an environment where cycling is a safe and attractive transport option. 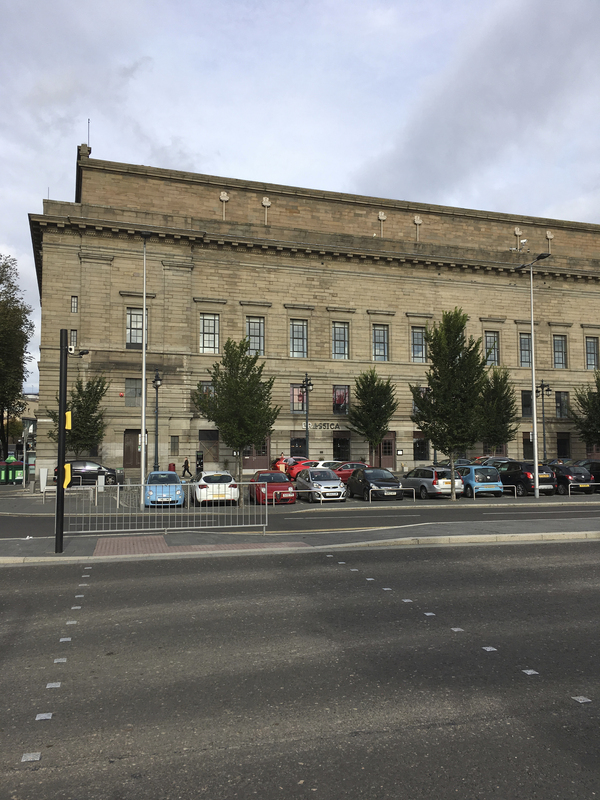 Better connections for walking and cycling between the Waterfront to invite visitors into our great city and to let Dundee citizens access our new ‘living room’. Pedalling to make Dundee a cycle-friendly city! 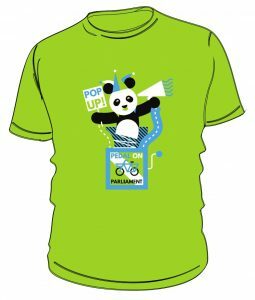 For our first PoP event in Dundee, we are having a ride round Slessor Gardens for an hour on Sunday 28th April starting at 1pm. If the weather is good we are then going to have a picnic afterwards. There will be led feeder rides from Broughty Ferry (cycle counter) and Invergowrie (where NCN77 comes off-road just up from the underpass at Burnside Road) meeting at 12.00. 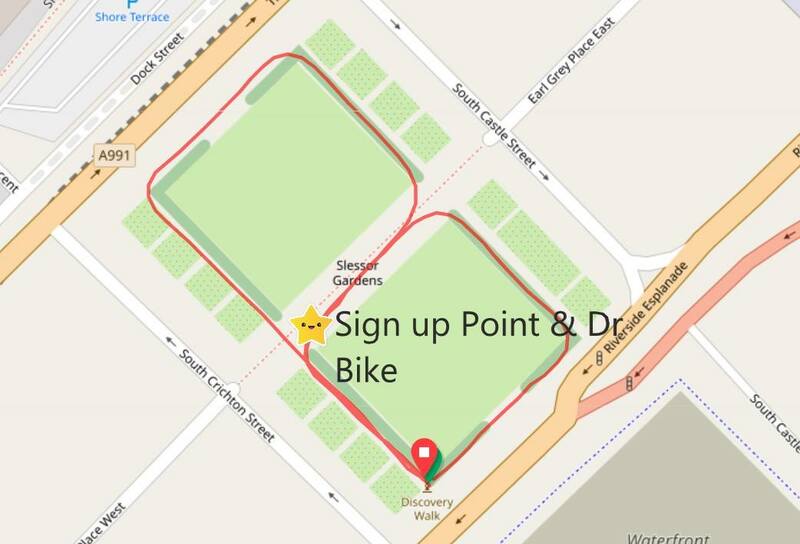 There will also be a Dr Bike at the Slessor Gardens ride from 12.30 to 14.30. 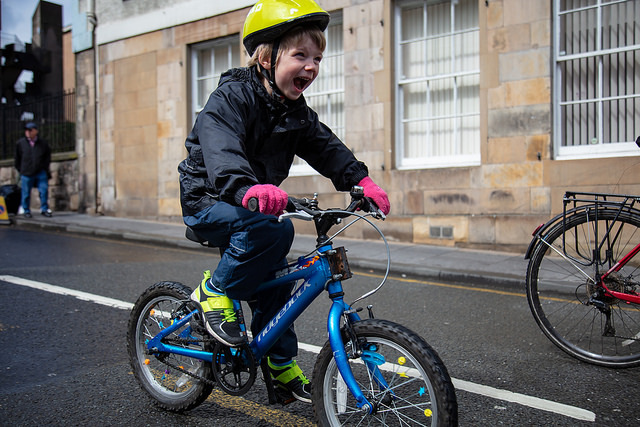 The Slessor Gardens route is all off road shared path, is suitable for a family cycle and will highlight the need to connect the Waterfront to the City Centre as well as the other points in our PoP manifesto.